based in Middlesex, NEW JERSEY (USA). based in Camp Hill, PENNSYLVANIA (USA). 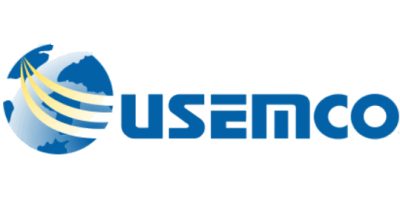 Distributor of pumps and pumping systems. 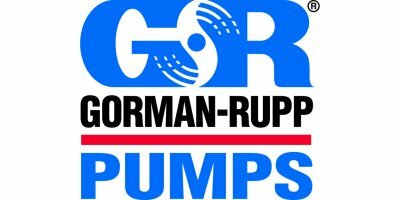 GORMAN-RUPP wastewater products. PATTERSON potable & wastewater products. OTS utility pumps. Service and repair of pumps and rotating equipment. based in Ypsonas, Limassol, CYPRUS. 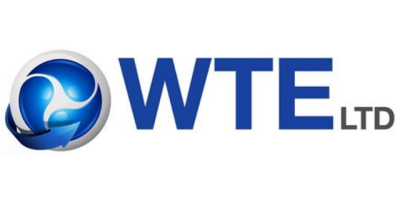 WTE designs, manufactures and supplies all makes of sewage treatment plant and equipment. 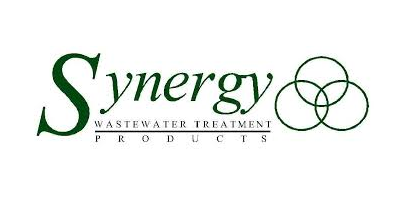 These include NON-ELECTRIC wastewater systems, cesspools, septic tank conversion units and pumping stations for both domestic and commercial applications throughout the UK, Ireland and worldwide.